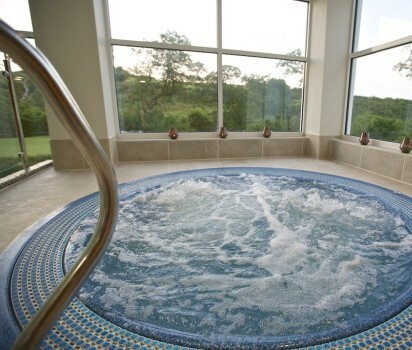 Selective dates available throughout January And February just £55 per night, including full use of the exclusive Dartmouth Spa. 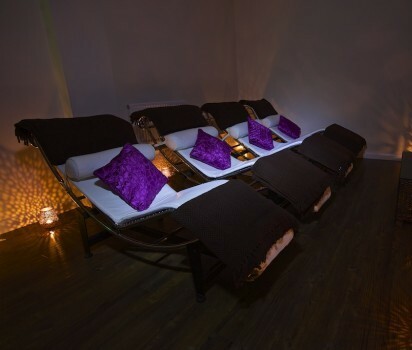 Call now available dates on 01803 712686 or book online. 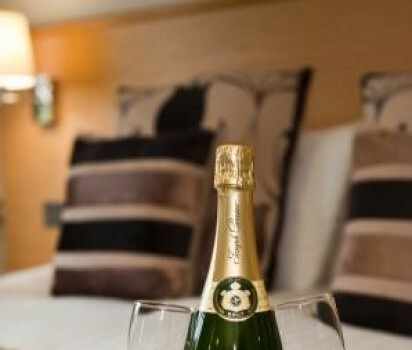 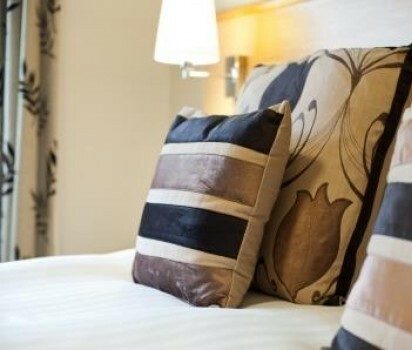 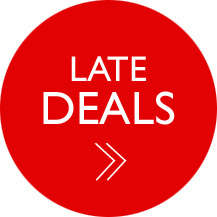 www.thedartmouthhotel.co.uk/availability-2/ Make sure you quote Dartmouth Directory for your upgrade (subject to availability) . 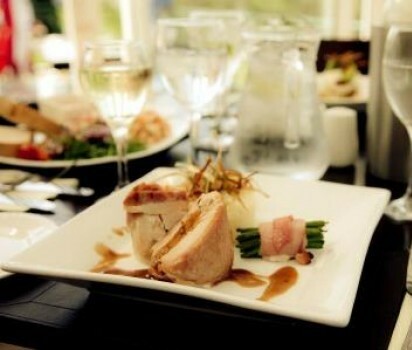 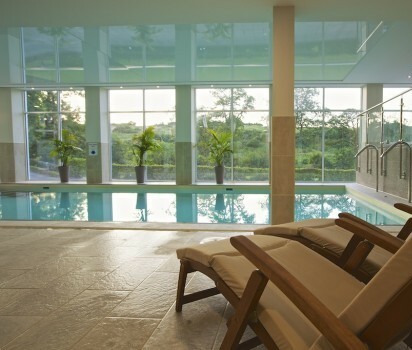 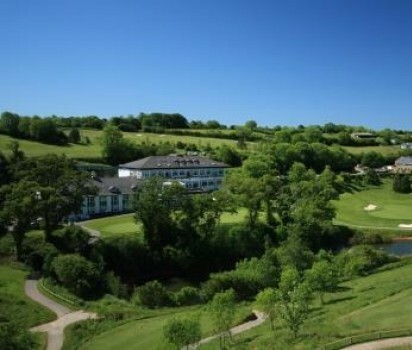 Best Western The Dartmouth Hotel Golf amd Spa is situated within the stunning South Devon surroundings and offers stylish and contemporary hotel accommodation, just minutes from Dartmouth, South Devon. 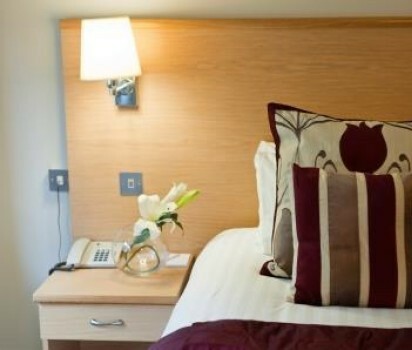 Recently refurbished and re-designed, the 3* Dartmouth hotel accommodation is as breathtaking as the surrounding countryside, with panoramic views from many of the rooms and contemporary furnishings including award winning vi-sprung beds! 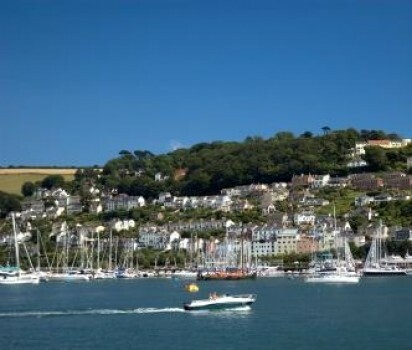 The 35 ensuite twin and double bedrooms, offer ideal accommodation for a short break, hotel stay or leisure break in Dartmouth….the perfect base to explore the coast and countryside of spectacular South Devon. 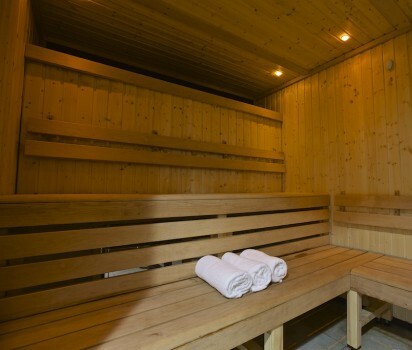 The Dartmouth Spa features;swimming pool, Sauna, jaquzzi, steam room, state of the art gym, mud rasual and theropy suites. 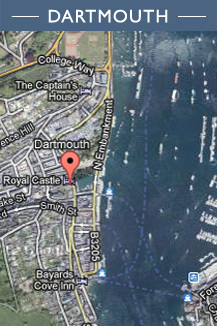 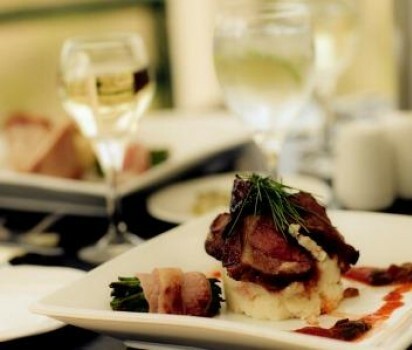 This Dartmouth Hotel offers ample free parking and wireless internet access.